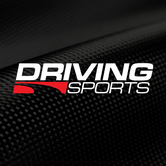 We just launched a new Driving Sports TV app for Amazon's Fire TV. We know this little set-top box (and USB stick) is getting pretty popular so we wanted to make sure our fans could access our stuff with ease this holiday season. The app is free. You can get it here. No Fire TV? 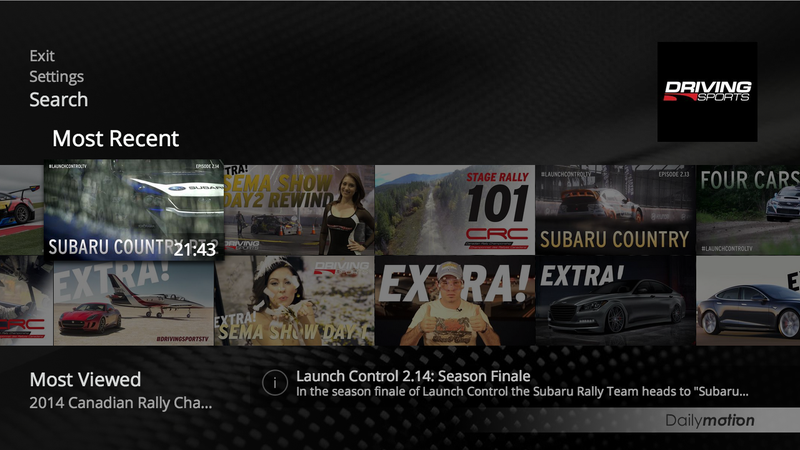 We also have apps for Roku Player, iOS, Android and most Internet-Ready TVs. More info on our official site.